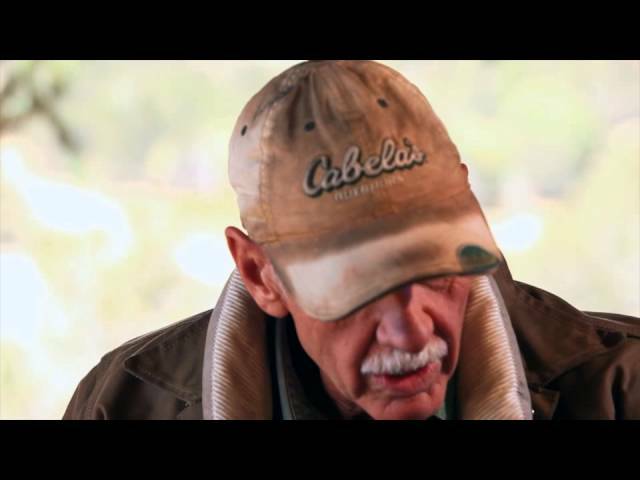 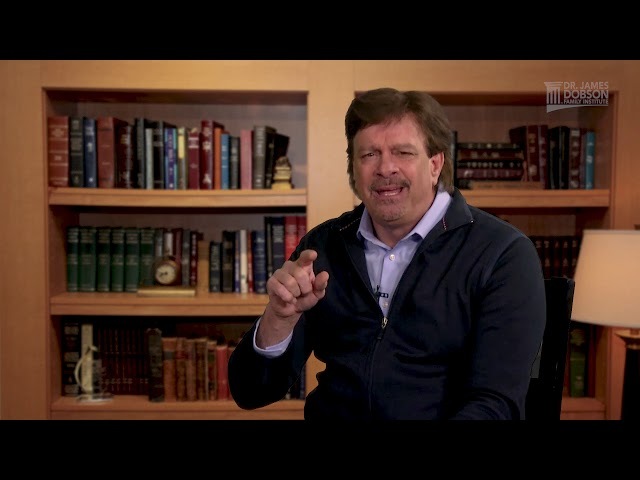 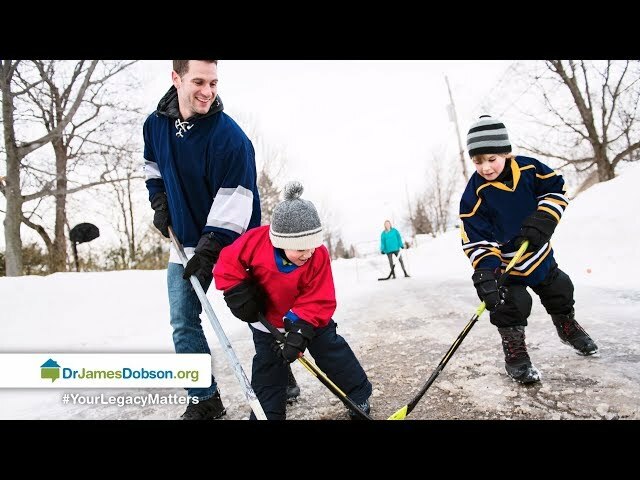 Christian parents desperately want to raise God-honoring kids. 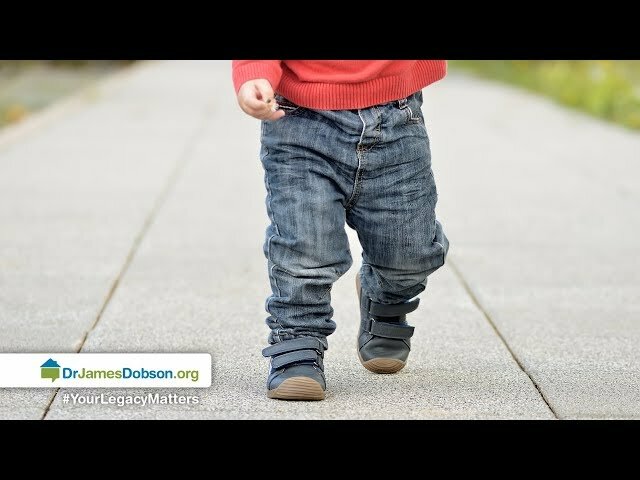 But as many experienced moms and dads know, that’s a lot easier said than done. 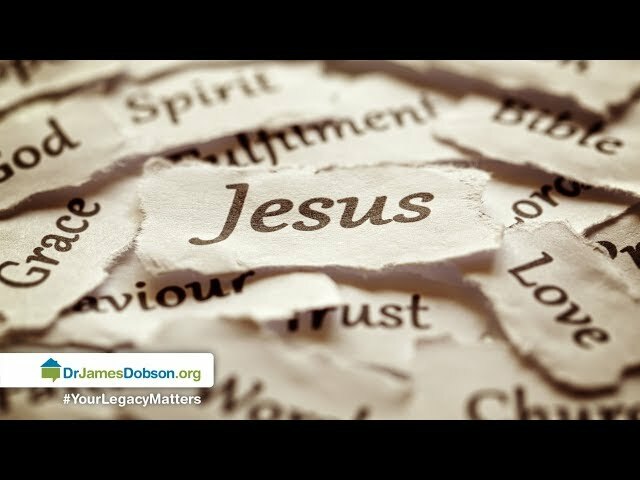 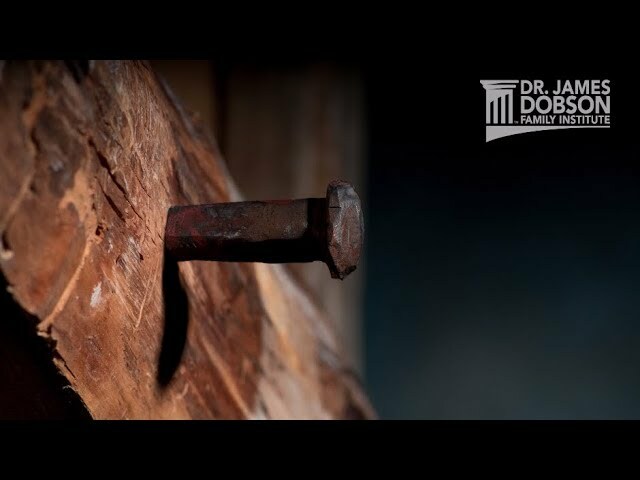 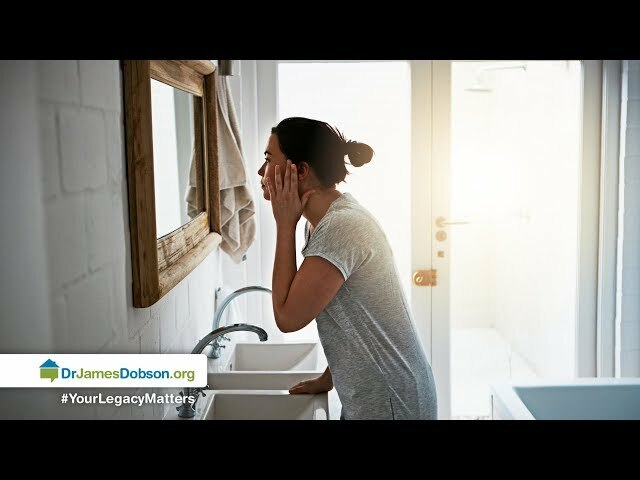 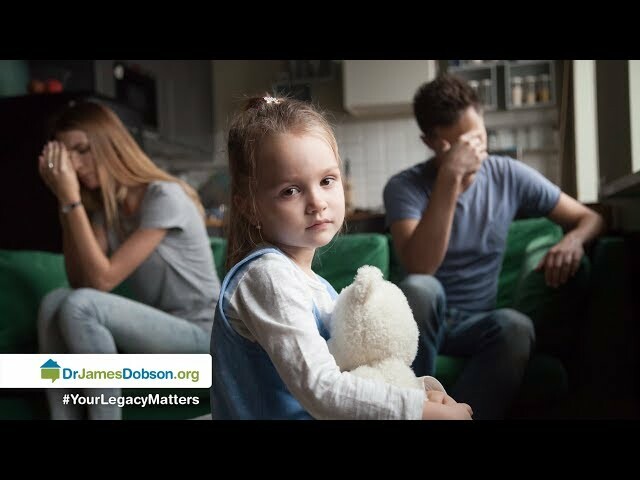 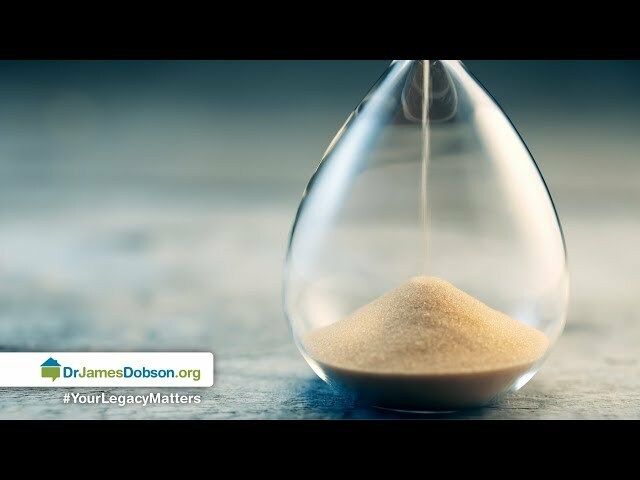 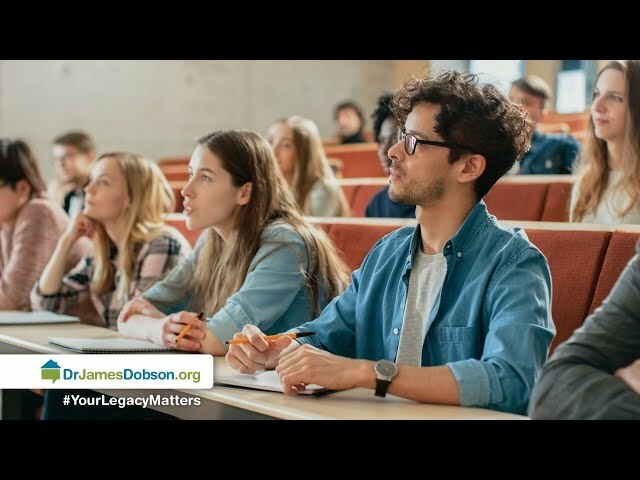 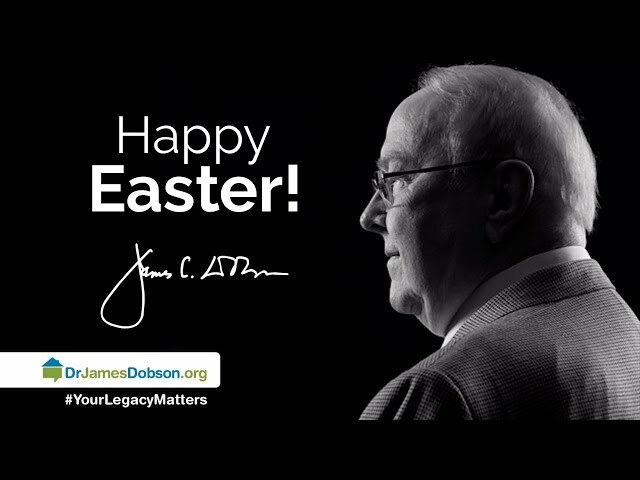 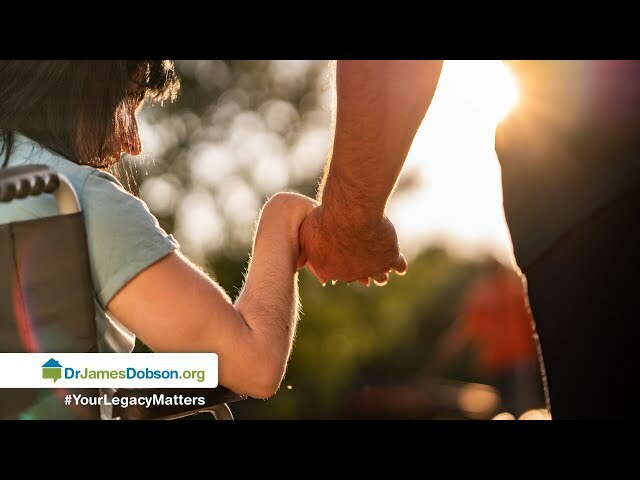 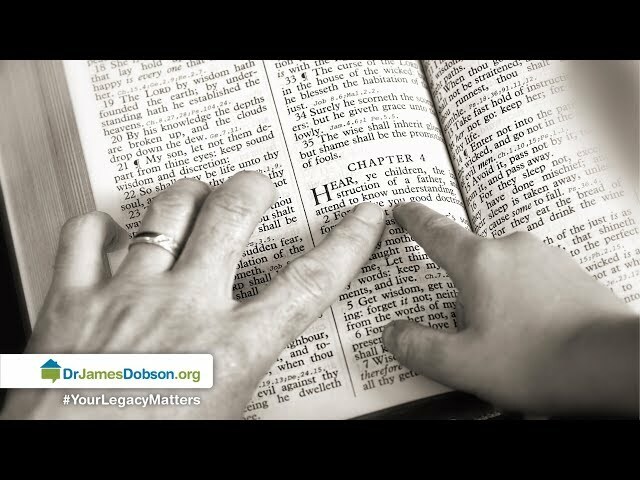 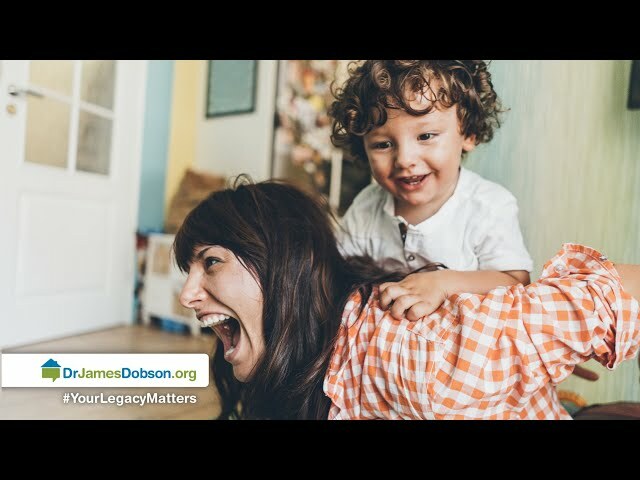 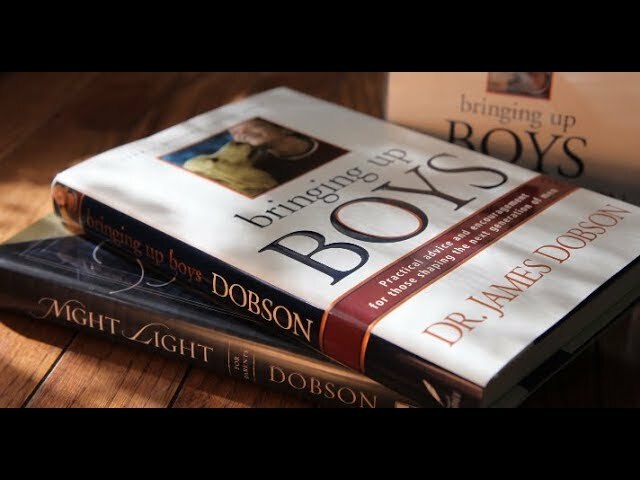 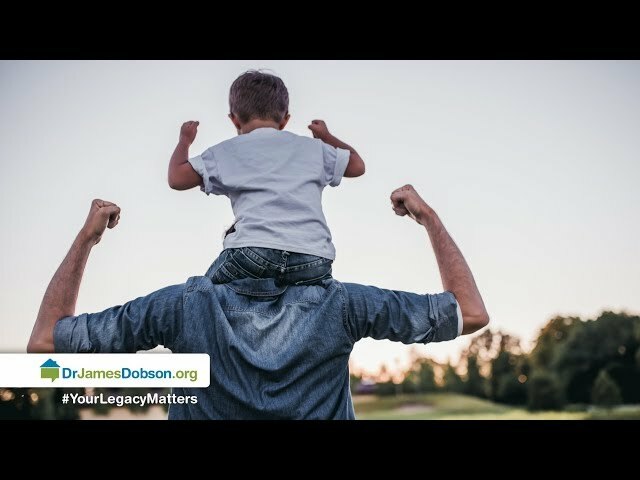 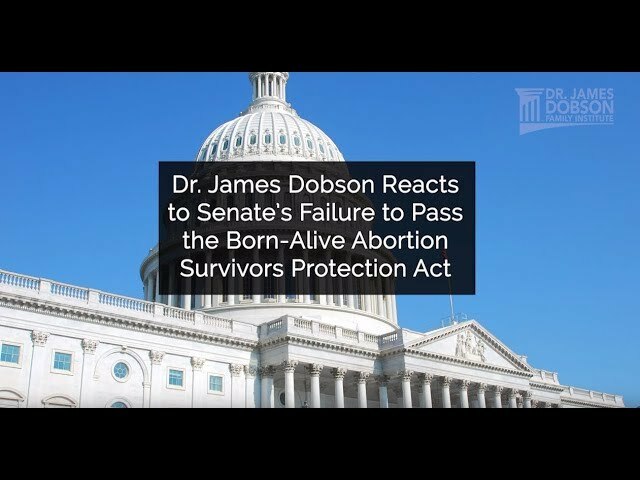 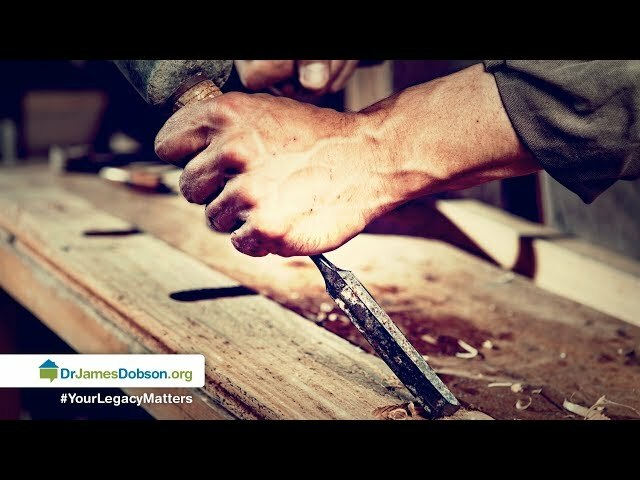 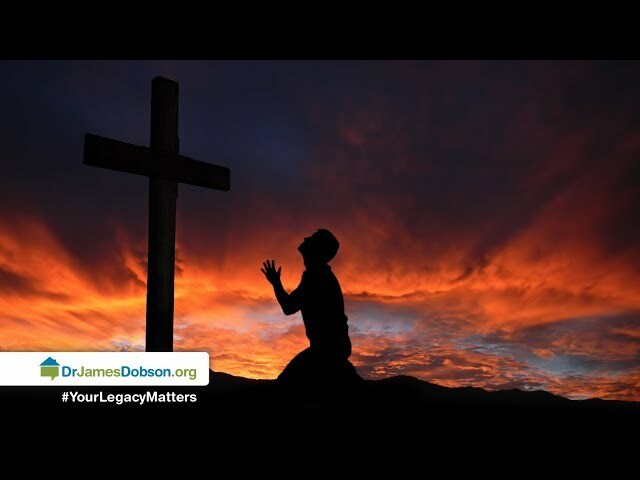 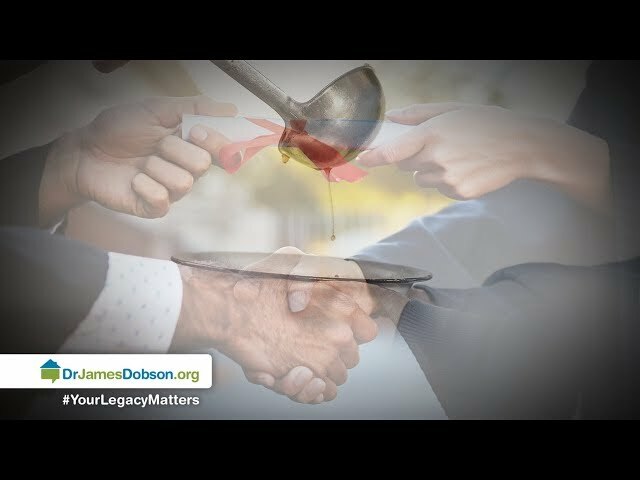 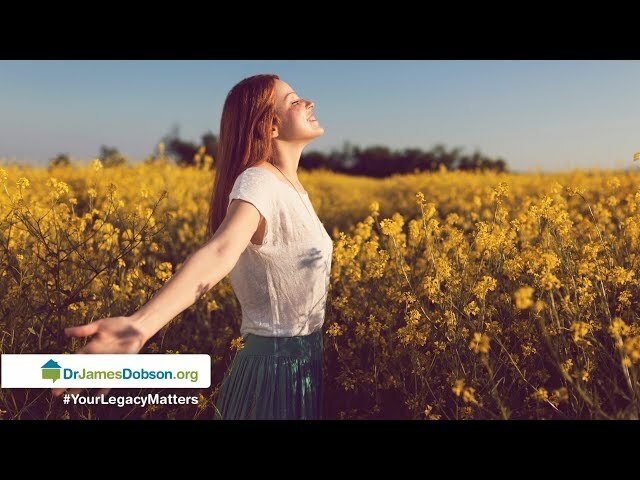 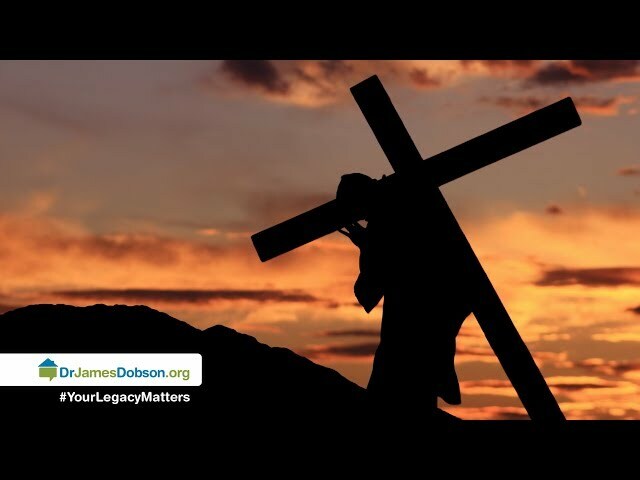 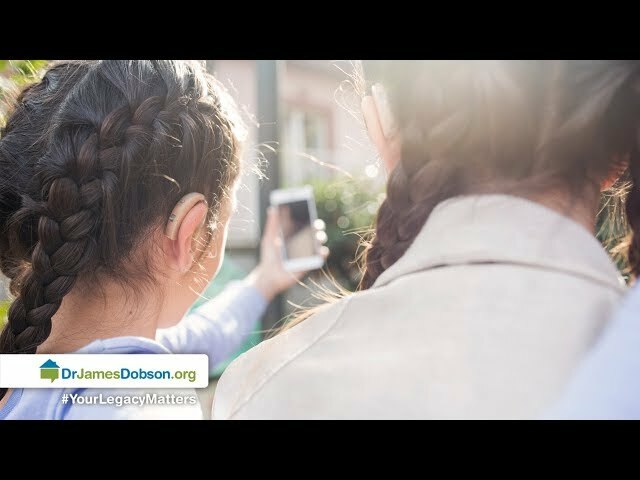 Listen as Dr. James Dobson and the president of Kanakuk Kamps, Joe White, explain why quality family time is important, and how parents can reinforce areas where their kids are insecure.